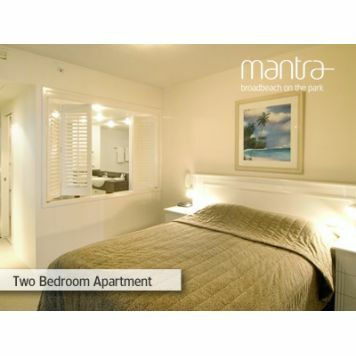 Apartments located in Broadbeach Gold Coast, Queensland. 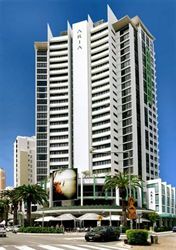 Located in the heart of Broadbeach, the Aria Apartments offer luxury apartment accomodation for people want to experience the excitement of Queenslands sand and surf. 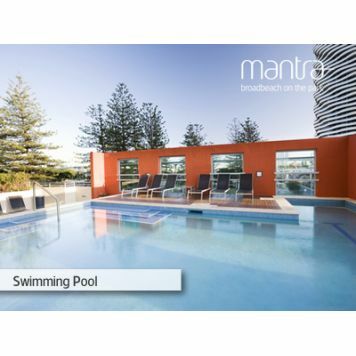 Apartments Accommodation - Close to Broadbeach Mall - Facilities include outdoor heated swimming pool, steam rooms, gym, theatre room and bbq. 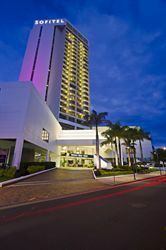 Refined quality and style is the focus of the exemplary Sofitel Gold Coast hotel; this theme resonates throughout both the rooms and the mouth-watering offerings of the in-house Pool Deck Restaurant. 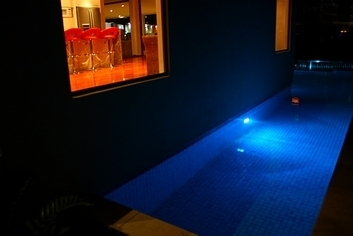 Facilities include outdoor heated swimming pool, outdoor non heated swimming pool, massage, tennis court, 24 hour reception, dry cleaning service, laundry service, disabled room, baby sitting service, non smoking rooms, porter/concierge, exchange office, and more. 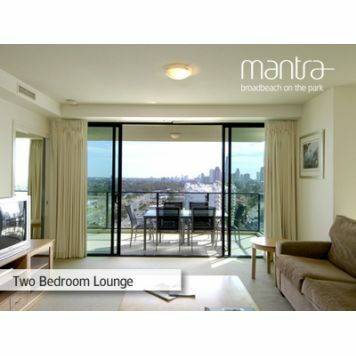 4.5 star rated Apartments. 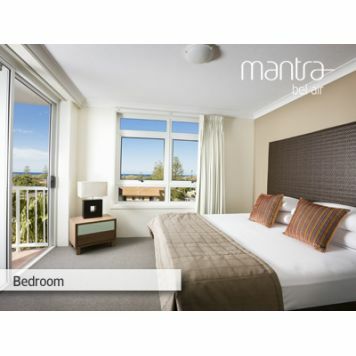 Located in a waterfront setting, Freshwater Point Resort is a superb Broadbeach accommodation, perfect for Gold Coast holidays as well as delegates attending seminars the adjoining Gold Coast Convention Centre. 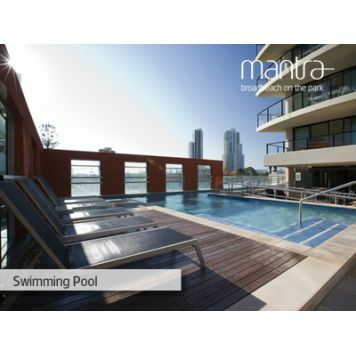 Apartments Accommodation - Situated behind the Gold Coast Convention Centre, Queensland - Facilities include heated swimming pool, steam room, sauna, fully equipped gymnasium, games room, 4 lifts to resort section, all apartments are non smoking. 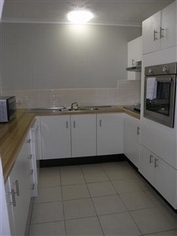 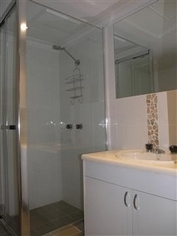 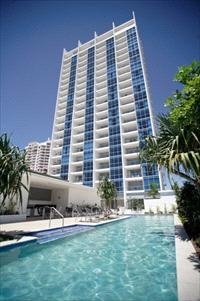 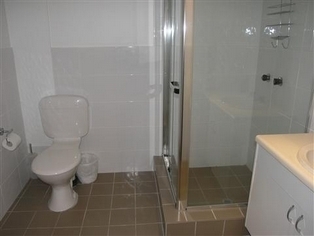 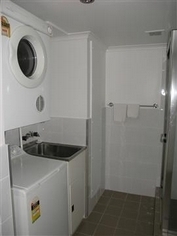 3.5 star rated Apartments located in Broadbeach Gold Coast, Queensland. 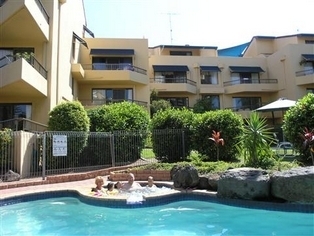 For a truly tropical Queensland holiday, you cant go past the Ocean Royale, a short stroll to blue waters and white sandy beaches, set amongst lush greenery and with plenty activities and nearby attractions, it makes for the perfect family or romantic getaway. 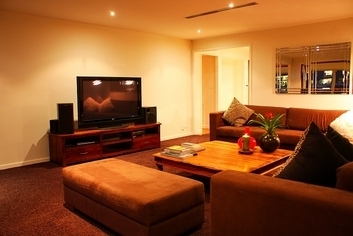 Facilities include heated outdoor pool, heated indoor pool and spa, sauna, gym, tennis, bbq, linen provided. 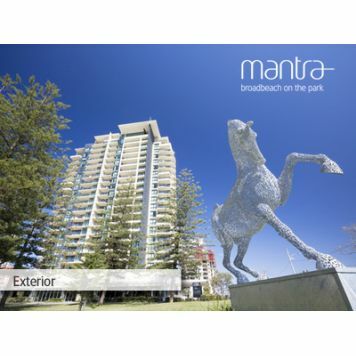 Overlooking Victoria Park and directly opposite Conrad Jupiters Casino, Mantra Broadbeach on the Park is centrally located in the heart of Broadbeach, just one block from patrolled surf beaches. 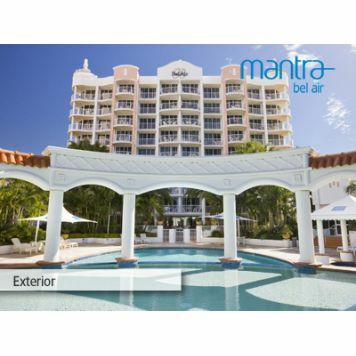 The property embodies the Mantra philosophy of providing unforgettable holidays in prime positions. 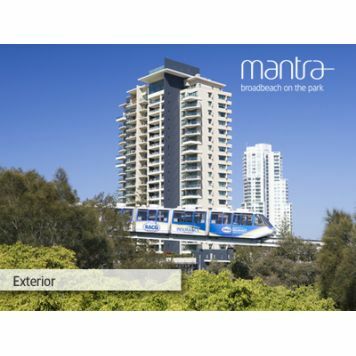 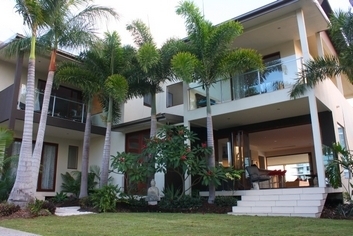 Located in the heart of Broadbeach, Mantra Bel Air offers three towers of self contained accommodation with many boasting ocean, hinterland or canal views. 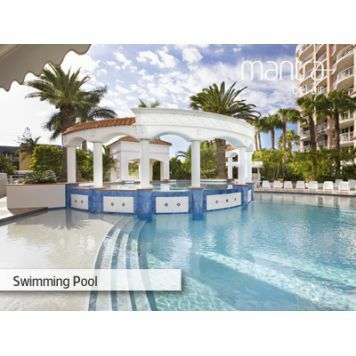 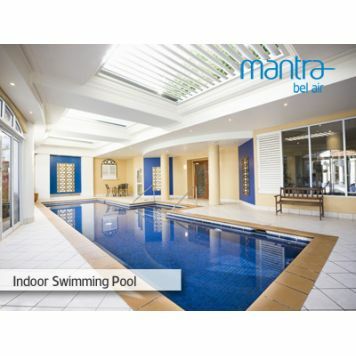 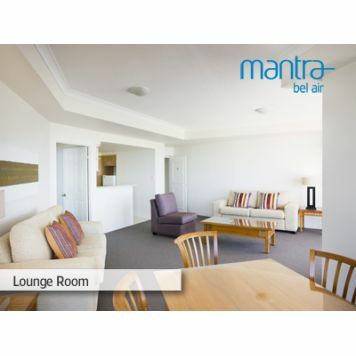 Mantra Bel Air is directly opposite Pacific Fair Shopping Centre and cinema complex, diagonally opposite Jupiters Casino and the Gold Coast Convention and Exhibition Centre. 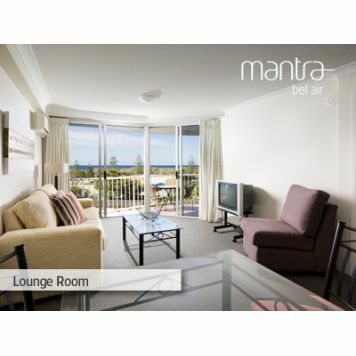 Broadbeach's famed restaurant and shopping precinct and magnificent surf beach are all an easy walk away. 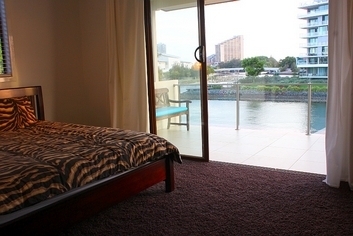 Take in the breath taking ocean views from your balcony or relax by the pool because whether you?re here to conduct business or to unwind and soak up the sun, Ocean Pacific Resort is a touch of luxury at an affordable price Ocean Pacific is located within easy walking distance to popular Gold Coast attractions like: Pacific Fair Shopping Centre, Conrad Jupiter?s Casino, Gold Coast Convention Centre, Broadbeach dining precinct and not to mention the pristine Gold Coast beaches. 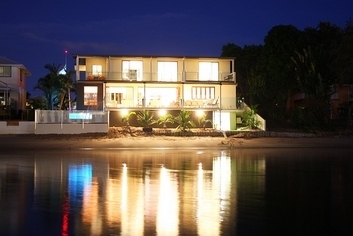 SCHOOL LEAVERS - UNFORTUNATELY WE DO NOT HAVE THE POLICIES, PROCEDURES OR RESOURCES TO ACCOMMODATE THE UNIQUE NEEDS TO SCHOOL LEAVERS DURING THE ANNUAL SCHOOLIES FESTIVAL. 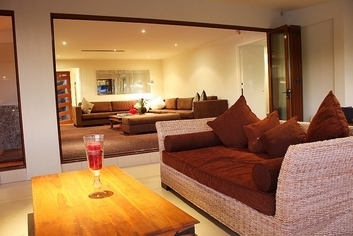 IN PARTICULAR, WE DO NOT HAVE ADEQUATE RESOURCES TO ENGAGE QUALIFIED SECURITY PERSONNEL TO GUARANTEE THE SAFETY, COMFORT AND CONVENIENCE OF OUR GUESTS DURING THIS PERIOD. 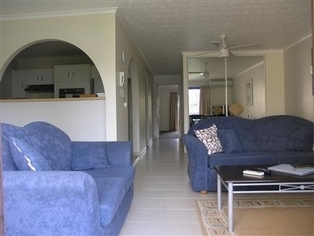 FOR THIS REASON WE RESERVE THE RIGHT TO REJECT BOOKINGS FROM SCHOOL AND/OR UNIVERSITY LEAVERS FOR THE PERIOD 19 NOVEMBER 2011 TO 3 DECEMBER 2011. 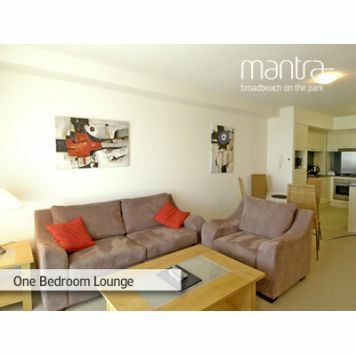 IF YOU STILL CHOOSETO BOOK YOUR ACCOMMODATION THROUGH US AND IT TURNS OUT THAT YOU ARE SCHOOL AND/OR UNIVERSITY LEAVERS, YOUR BOOKING WILL BE CANCELLED AND NO REFUND WILL BE GIVEN.